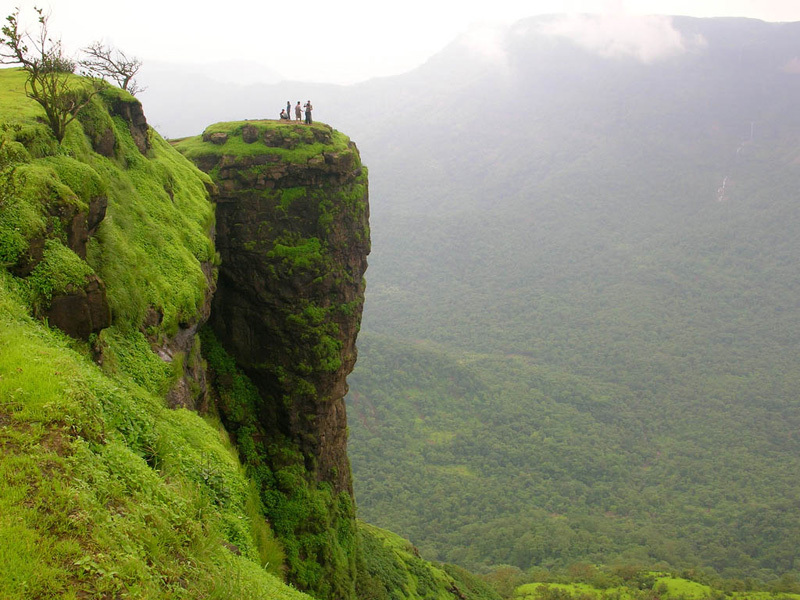 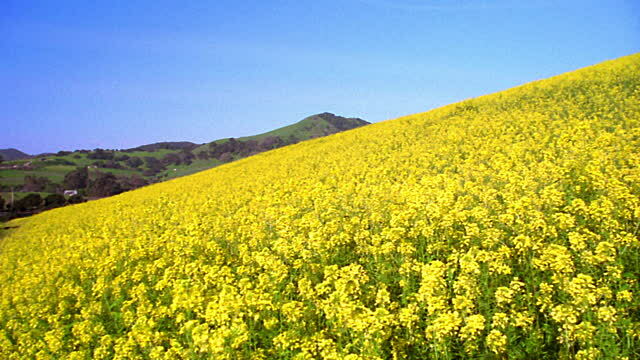 We arrange Matheran Packages from Mumbai, Gujarat, Ahmedabad, Vapi, Surat, Valsad, Nashik and Pune. 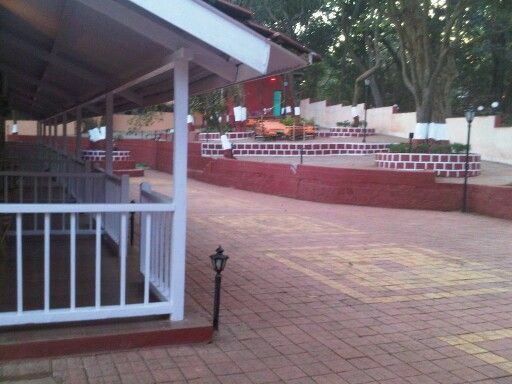 Matheran Packages: Matheran Honeymoon Packages, Matheran packages for Couple ,Matheran packages for family, Group Matheran package, Matheran school tour Packages from Mumbai. 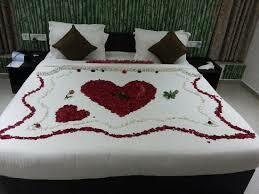 Matheran Special Honeymoon Package for Couple. 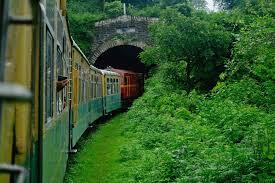 WITHOUT CAR PACKAGE DEDUCT RS.6000 IN ABOVE RATE AND ABOVE RATES NOT VALID IN SEASON AND LONG WEEKEND HOLIDAYS. 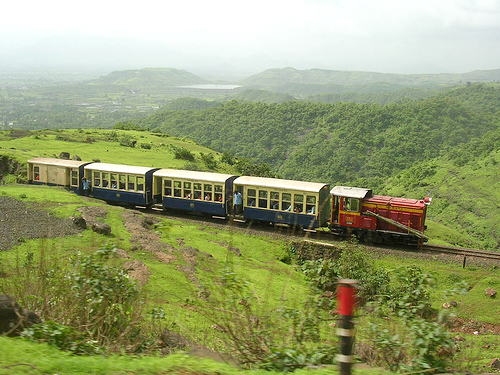 Mumbai to Matheran by Train,Mumbai to Matheran by bus,Mumbai to Matheran Car Service,Daily Mumbai to Matheran car Servihce,Mumbai to Matheran Km,How to reach Mumbai to Matheran,Dadar to Matheran Train time Table,CST to Matheran train time table,Pune to Matheran by bus,Pune to Matheran by train,Pune to Matheran by car,Pune to Matheran Car Service,How to reach Pune to Matheran,Pune to Matheran Distance,Gujrat to Matheran by train,Gujrat to Matheran by Bus,Gujrat to Matheran car Service,Gujrat to Matheran KM,Ahmadabad, to Matheran by train,Ahmadabad to Matheran by bus,Ahmadabad Matheran distance,Vapi to Matheran by train,Vapi to Matheran by bus,Vapi to Matheran by car,School picnic discount,grop booking Package booking matheran. 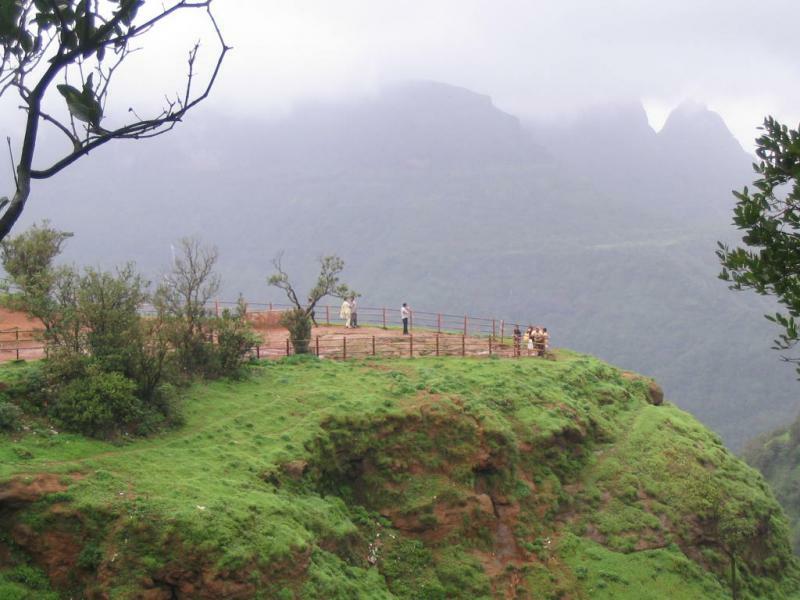 Matheran package from thane,Matheran Package from Dombivali,Matheran package from Pune,Matheran honeymoon package from Pune,Matheran honeymoon package from Mumbai,Matheran hotels,hotels in Matheran,Resorts in Matheran,Matheran package from Navi Mumbai,Kalyan,Mira road,Bhayandar,Vikhroli,Kanjurmarg, Bhandup, Nahur, Mulund,Kalwa, Mumbra, Diwa, Dombivli, Thakurli, Kalyan,Mira Road, Bhayandar, Naigaon, Vasai Road, Nala Sopara, Virar, Vaitarna, Saphale, Kelve Road, Palghar, Umroli, Boisar, Vangaon, Dahanu Road,Churchgate, Marine Lines, Charni Road, Grant Road, Mumbai Central, Mahalaxmi, Lower Parel, Elphinstone Road, Dadar, Matunga Road, Mahim, Bandra, Khar Road, Santacruz, Vile Parle, Andheri, Jogeshwari, Goregaon, Malad, Kandivali, Borivali, Dahisar,Vashi, Sanpada, Juinagar, Nerul, Seawoods, Belapur, Khargar, Mansarovar, Khandeshwar, Panvel,Vashi, Sanpada, Turbhe, Kopar Khairane, Ghansoli, Airoli, Thane,. 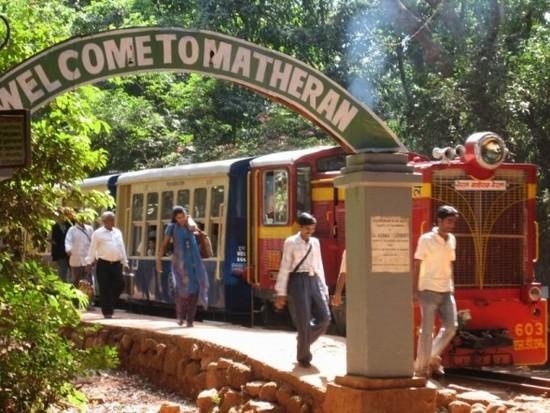 Matheran package from Rajkot,patan,kachchh,rann of kachchh,Jamnagar,amreli,porbandar,junagadh,surendranagar,mehsana,patan,sabarkantha,Gandhinagar,kheda,panchmahal,dahod,vadodara,bharuch,narmada,surat,navsari,dangs,valsad,daman,dadra nagar haveli. 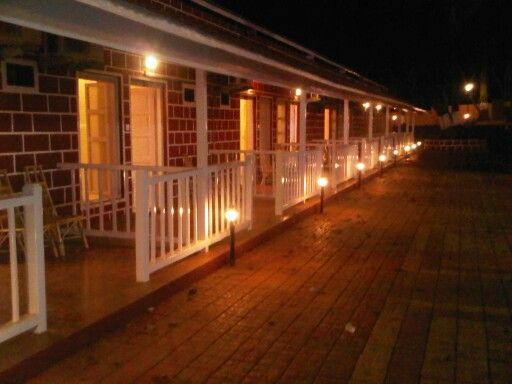 Veg.Lunch and Dinner at Hotel.